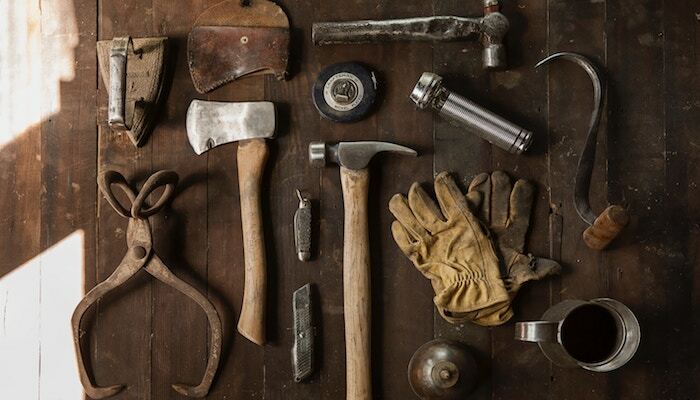 Are you giving your people the tools they need to be successful? What do your people need to do their jobs well? What can you improve that will either increase your total revenues or decrease your costs? Many leaders sabotage their employees’ success by not providing them with what they need to maximize their effectiveness and be productive. When we don’t adequately set up our teams for success, we send 5 very clear signals, and all of these unintended consequences are costing us money. For example, in the professional landscaping world, like many businesses, paying workers is the most expensive line item on most profit and loss statements. So when workers show up to work and they are not able to get on the road and get to the job site, it decreases the profit margin for the day, the week, and the month. What causes delays? Sometime the John Deeres are parked behind other trucks, and they have to wait to be moved. Maybe the night crew forgot to gas up the vehicles. Maybe the hose wasn’t completely turned off, and the Caterpillar backhoes are held captive by the sheets of ice that formed overnight in the 20-degree weather. Most delays can be fixed by a single person, but the entire 5-peson crew is delayed. 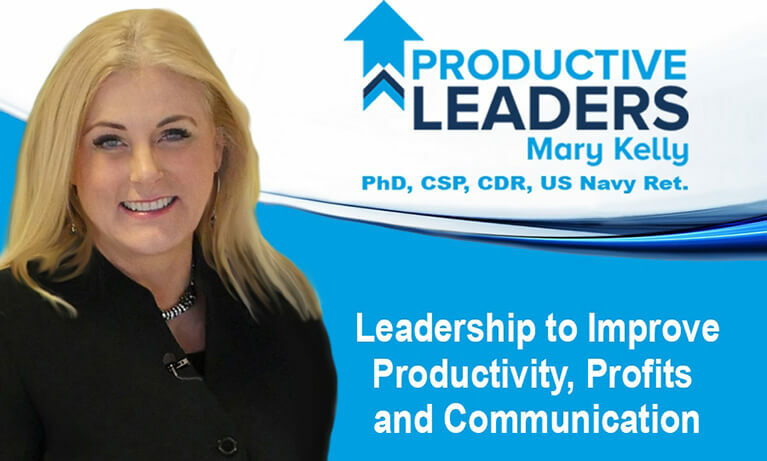 As a leader, your job is to eliminate obstacles, delays, and other barriers to productivity. When you don’t, you are sending your team clear signals, and none of them are positive. Make no mistake – they are delayed because of you. And they are learning from you. When you allow problems to get in the way of your people’s progress, there are unintended consequences. What do employees learn from leadership’s poor planning? 1. Employees learn that their time is not valuable. Any delay means crews are standing around and not being productive. When crews show up at 5 AM, and the trucks don’t roll out until 6:03, they learn that their time is not valuable. If you, the boss, who is paying for their time don’t care about that loss, why should they? This is poor economics as well as poor leadership. 2. Employees learn that productivity doesn’t matter. They are getting paid whether they work or not. You encourage poor productivity when you don’t respect their time. 3. Employees learn that it doesn’t matter if they come to work ready to work or not, so they don’t. Workers who routinely show up on time learn that they don’t have to actually work while they are on the clock. I was at a restaurant and workers were outside waiting for the manager to show up to open the doors so they could start working. These workers learned that they can drink coffee, smoke a few Marlboros, finish their Egg McGriddle, and update their status on Facebook while on the clock as they wait for leadership. 4. Employees learn that you don’t care about them or what they are able to produce. They are disrespected and devalued as employees because you didn’t care enough to properly manage all of the components that make them successful. 5. Employees learn that you don’t care about the organization. If you did, you would not waste the organization’s money and resources. In economics terms, this is referred to as the Principle-Agent problem. You, as an agent of the company, are watching out for your needs and desires (what’s in it for me) rather than the needs and well-being of the principle, (what’s best for the organization). This is truly amazing information!! This should be taught in business school and it’s sad that it isn’t. Thank you for sharing This!